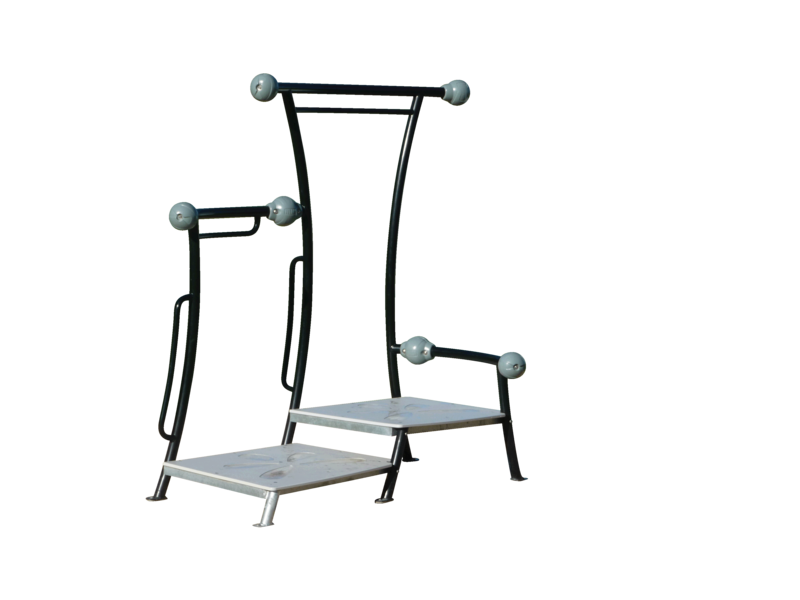 You can add a whole new dimension of strengthening exercise with the specialist-designed, multi-purpose Ex Bench. 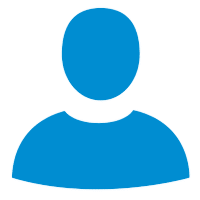 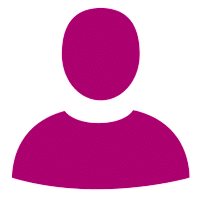 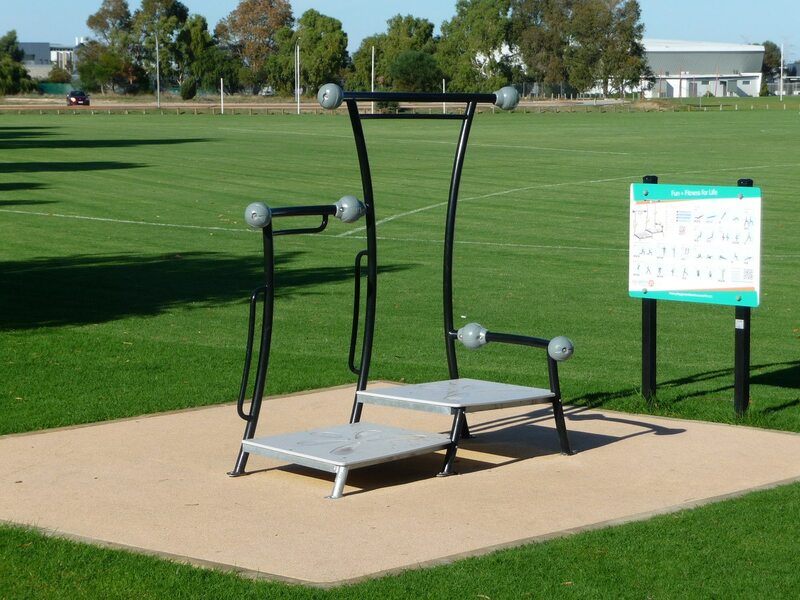 This unit is unique as it has been designed along with exercise & movement specialists and is guaranteed to provide a full-body workout on the one station! 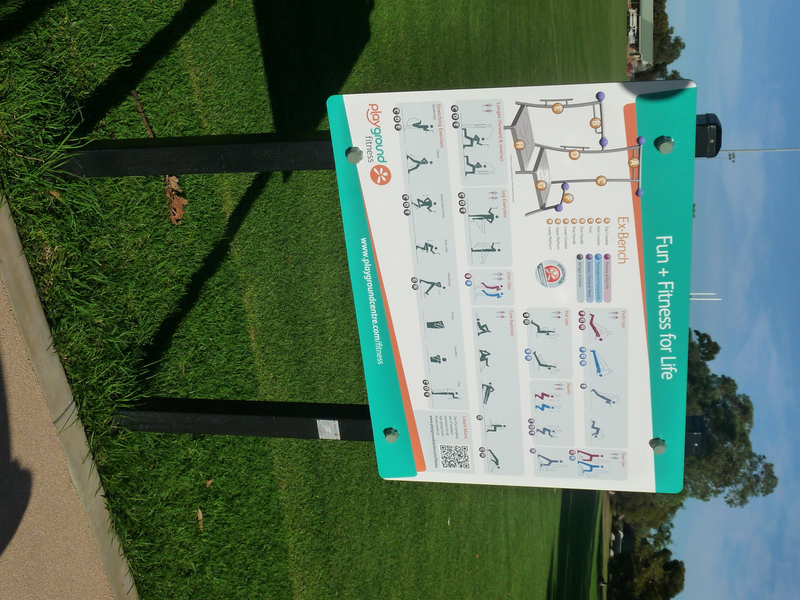 The sign that compliments the Ex-bench is both age specific and position appropriate which makes it really easy for any user to navigate. 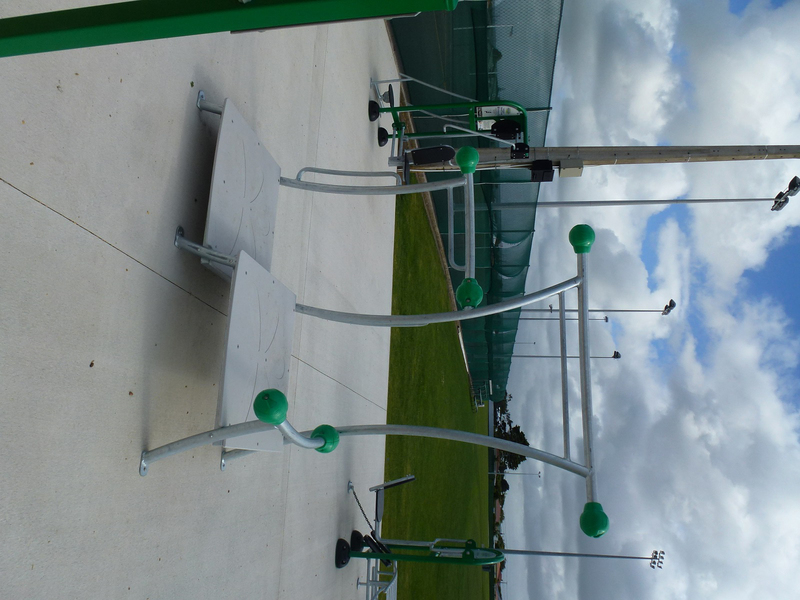 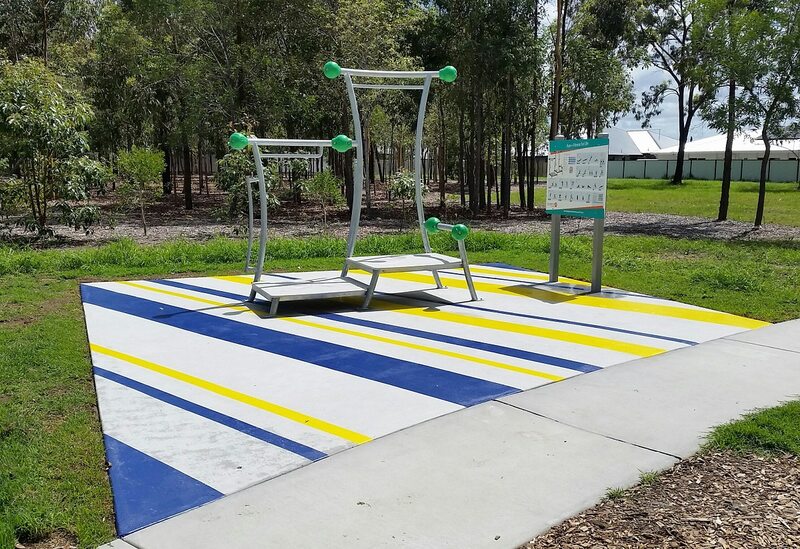 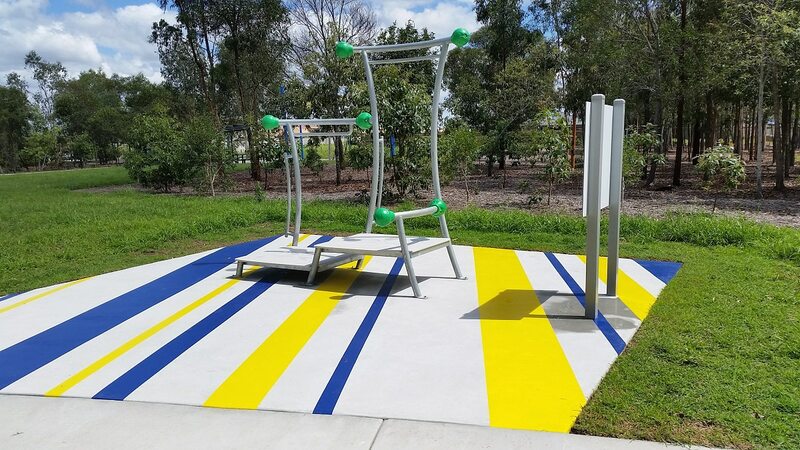 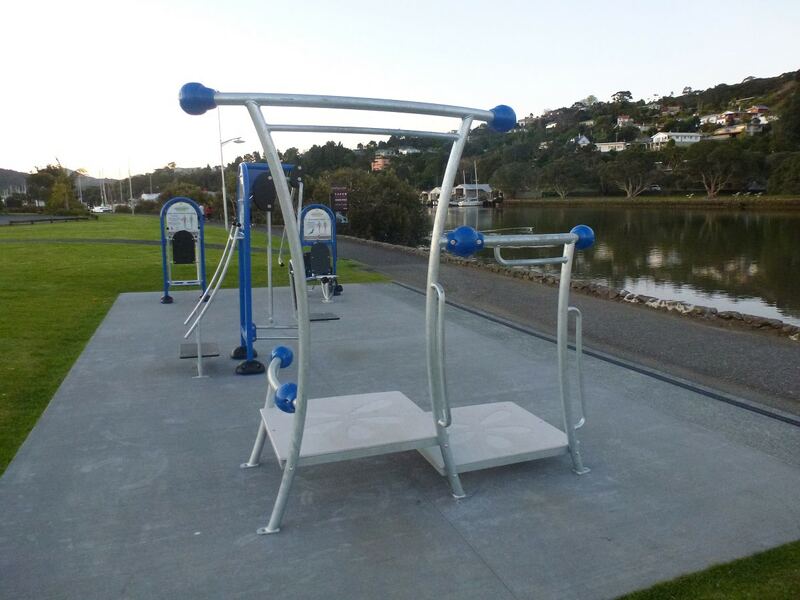 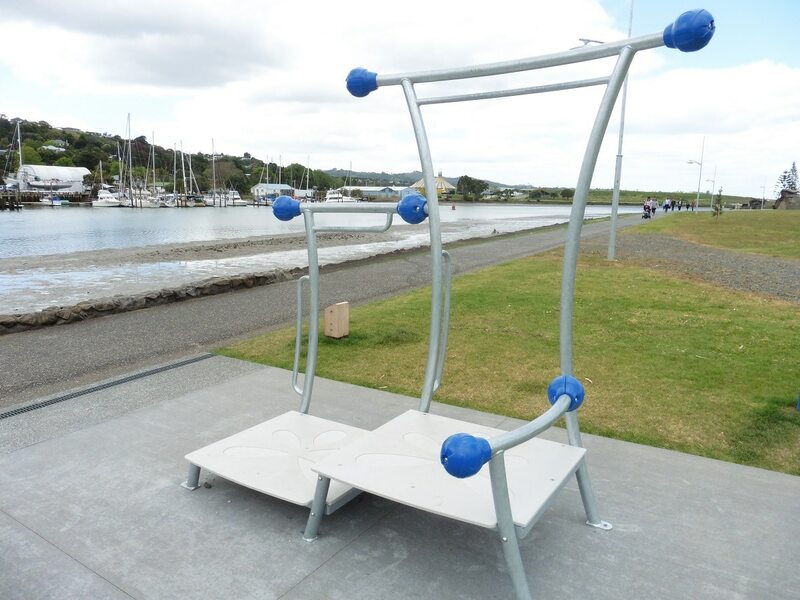 This unit was developed in response to Council’s and Shire’s needs to provide fitness equipment in multiple areas for a minimal cost.